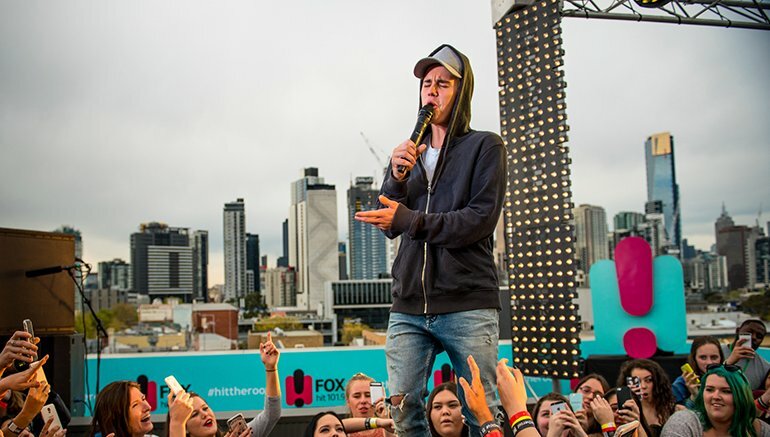 The #WhatDoYouMean game with @justinbieber & @CandiceOnAir was for sure one of the highlights of 2015! 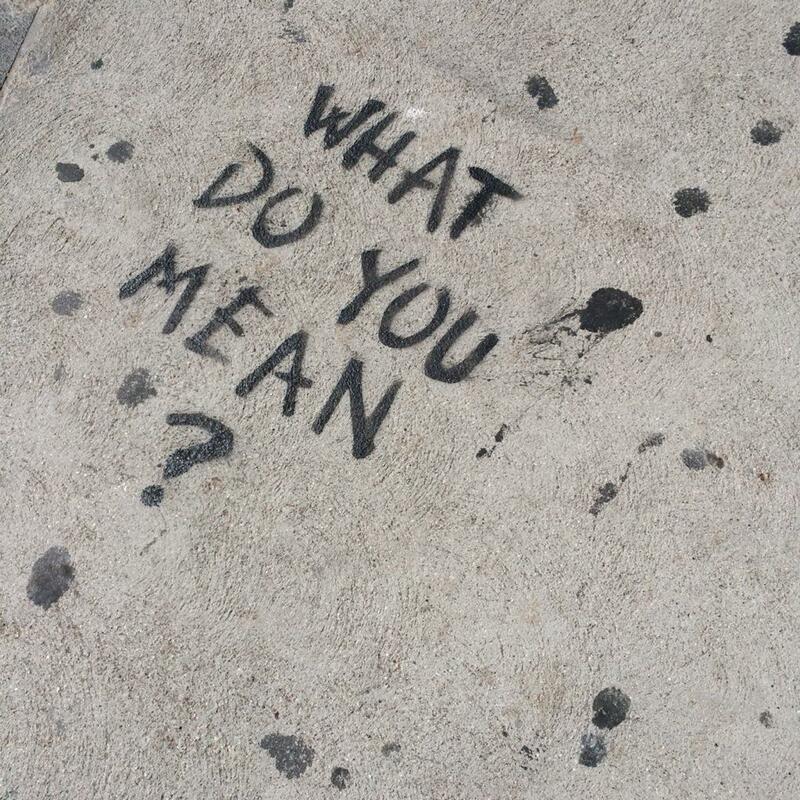 #OnThisDay in 2015 - @justinbieber released his track #WhatDoYouMean ❤️ Tag a belieber! 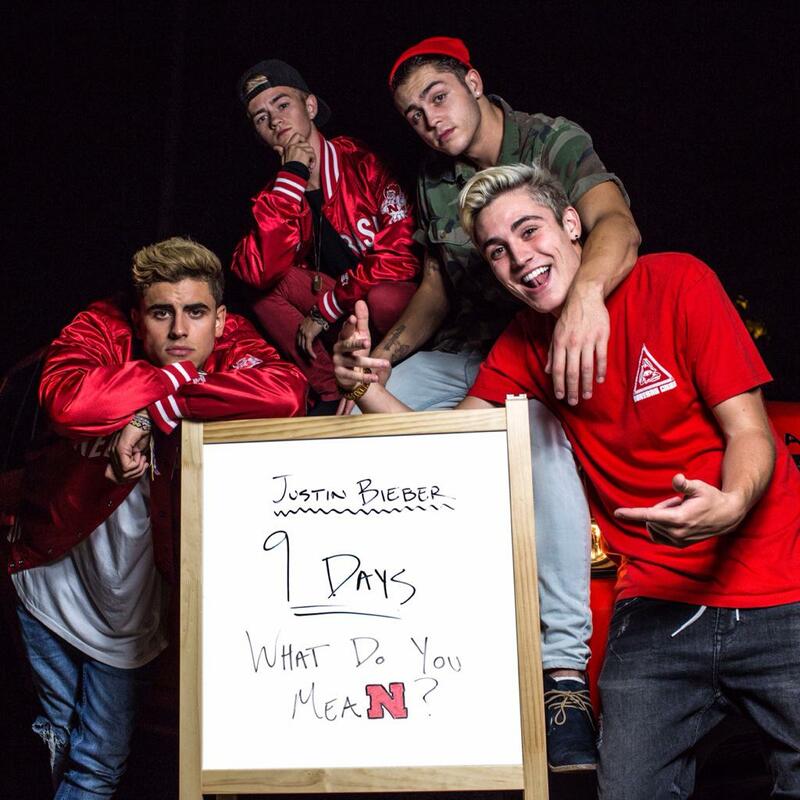 Watch @justinbieber singing #WhatDoYouMean with the students of Central High School! 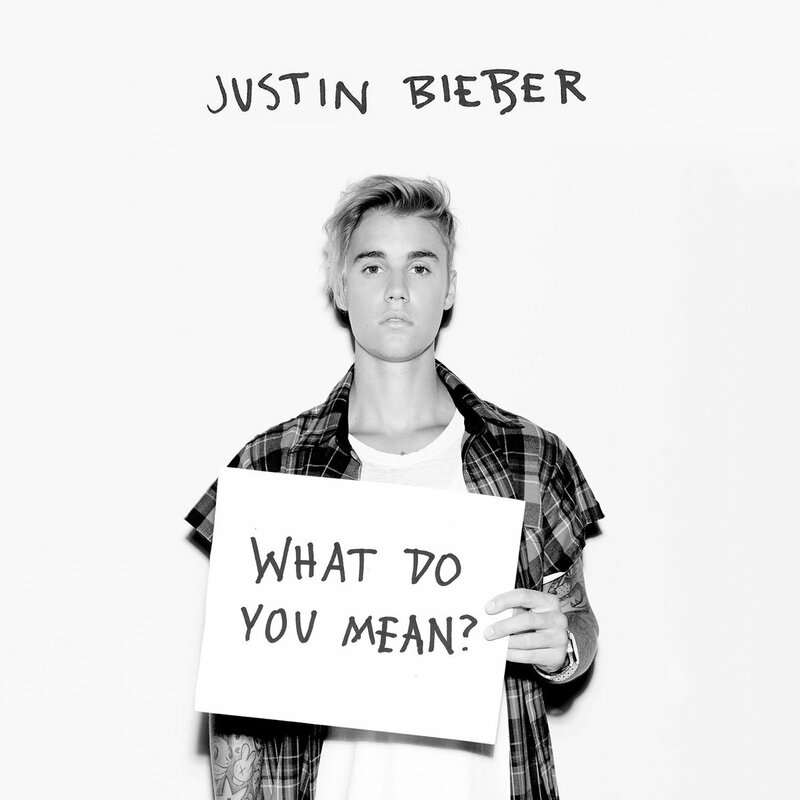 Be caller 99 when @STRAWBERRYradio plays #WhatDoYouMean by @justinbieber tonight! Justin showing his dad @JeremyBieber some twitter love earlier today!! Txt @ 22997 w/ all of your requests! 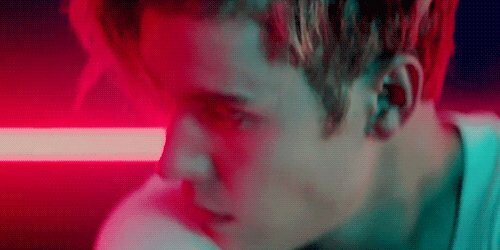 0 days. 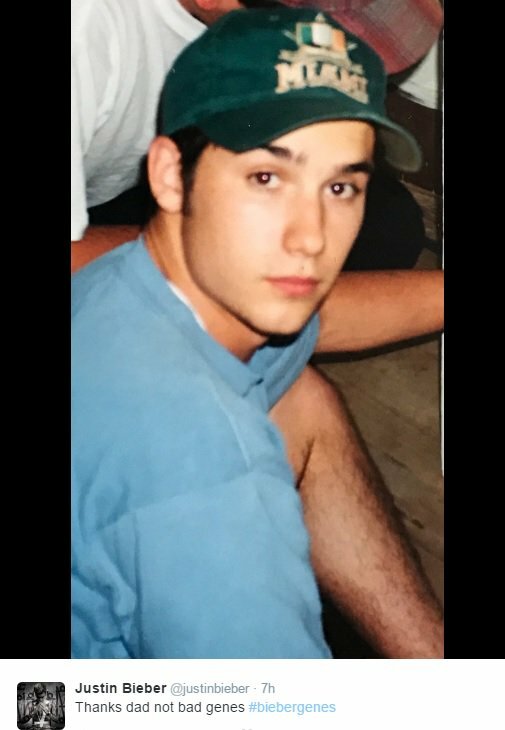 0 hrs. 0 mins. 0 secs.